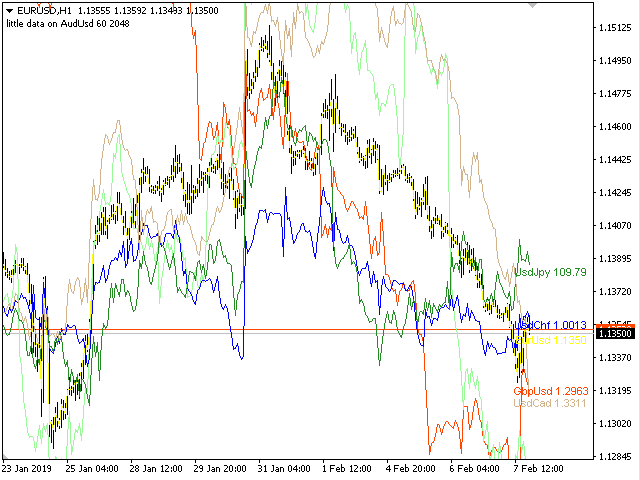 CorrelationUSD is a basic indicator, which is located on the chart. This tool allows you to monitor the relationship between assets, it reliably determines the patterns of quotation changes of one relative other asset. What is the indicator? All basic assets are interconnected, first of all, by a full complex of essential fundamental factors. 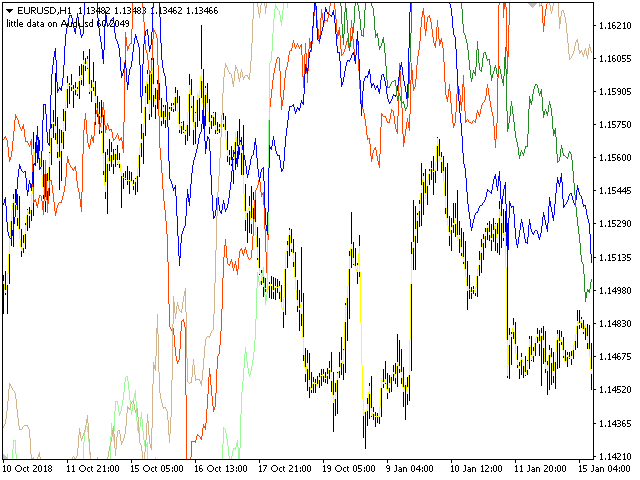 For example, most currency pairs have a strong influence on measurements of each other’s quotes. Trends of this kind create macroeconomic news.